Fill in your information and NDX will send a professional out to assess damages, and estimate for repairs. Our team has the personnel in the field and office to make this insurance restoration process fast and easy. With an insurance claim after a recent storm your rates will not go up. Hail storms, and other severe weather events are considered an act of god claim, and per your policy will not effect your rates. However, after significant storms you may see a jump in your premiums whether you file a claim or not. This is due to the amount of money the insurance companies are going to spend in your area. The insurance adjustment usually takes place within 2 weeks of you filing a claim. From time of approval, NDXteriors Inc. will guarantee that your roof will be replaced within 7 days of you receiving your first insurance payment. Replacement of most asphalt shingle roofs takes about one day. 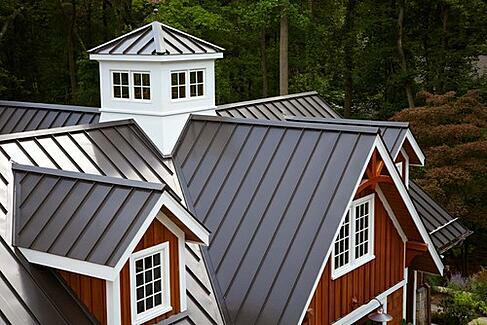 Metal roofs and other specialty products may take longer. Once the roof is complete NDX. then collect our first payment and invoice the insurance company for the remainder. Whole process 30-40 days from time claim filed until NDX is paid in full. The deductible is the only cost to the homeowner. With a RCV insurance policy, the insurance company owes what it would cost to replaced any damaged area with materials of a like kind and quality less the deductible. 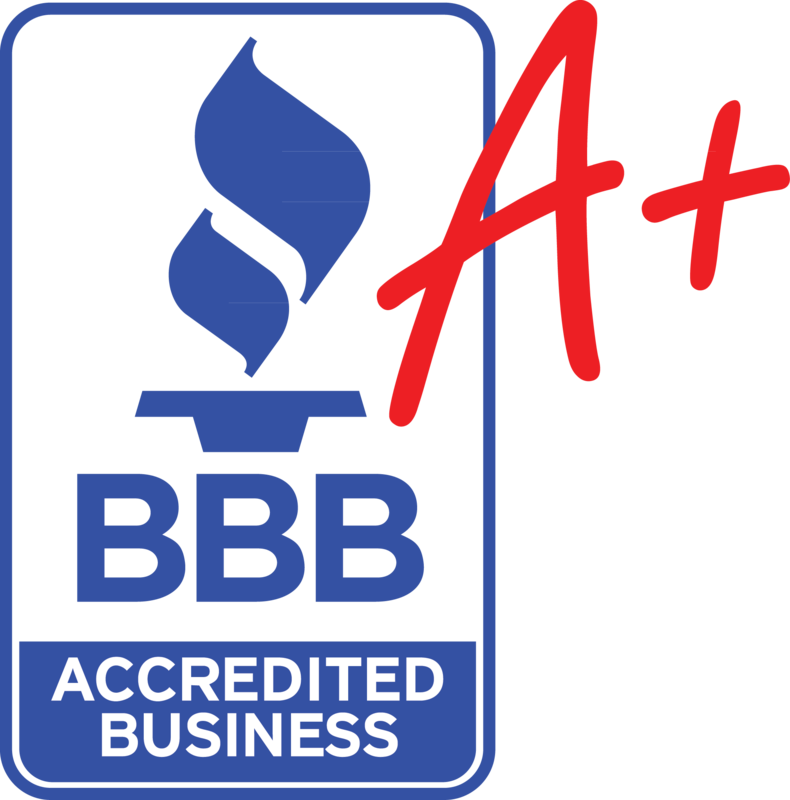 Leave it to us to make sure your insurance company pays enough for us to do a quality restoration, backed by our lifetime warranty.